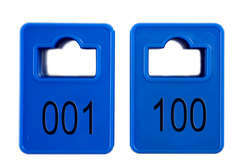 Boxed per 100 tokens. 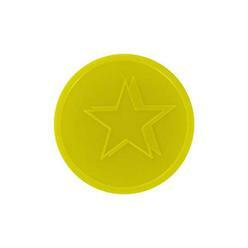 Coatroom tokens ensure an organized and efficient coatroom . 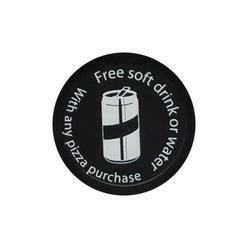 The coatroom tokens are printed with sequential numbering on the front and your logo or text on the back. 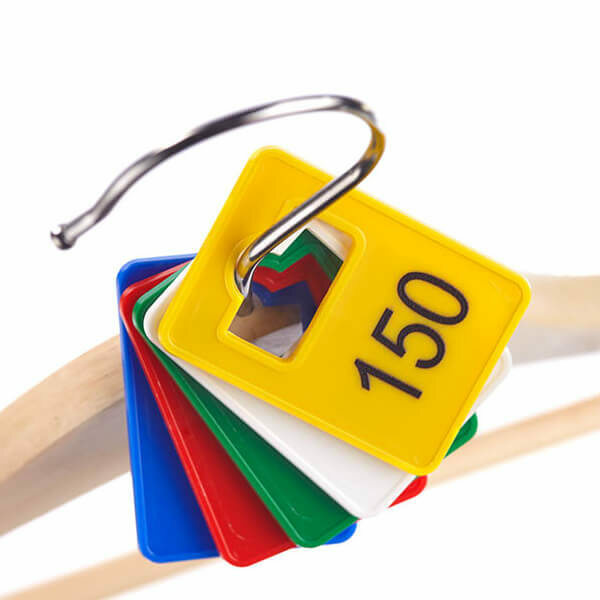 You can have as many colors on the token as you like. b-token offers you five different token colors and two different types of cloakroom tokens. There is a price difference between printing on white or colored tokens. You can choose from our two different models: one with round opening (9 mm) and another one with square opening. 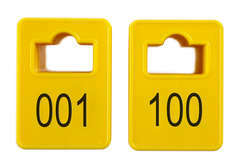 The coat rack or hook determines which model of token should be used. The coatroom tokens are printed digitally with adhesive ink. 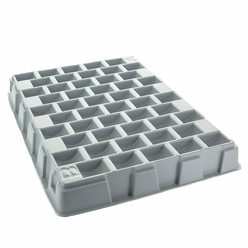 This offers great advantages as this hi-tech production method allows us to print very sophisticated and detailed designs. 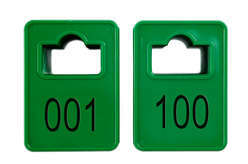 On one side of the cloakroom token we print sequential numbering.